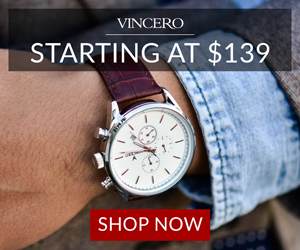 Every year, Cars.com holds its annual “Best of Awards”, where it quite obviously rates the best cars of the year in certain categories. 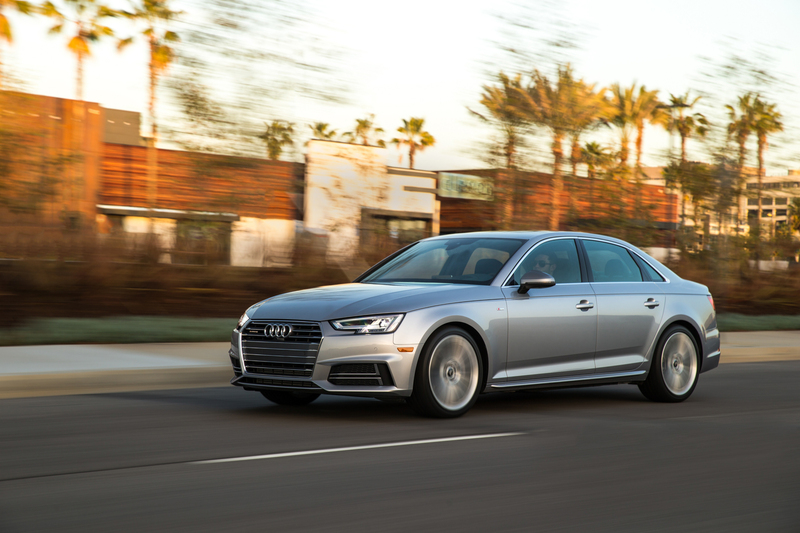 For 2018, their “Luxury Car of the Year” award goes to the Audi A4. 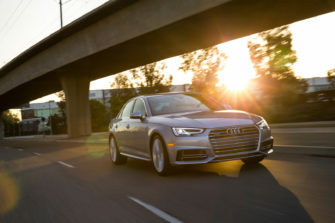 According to Cars, the B9-generation Audi A4 won the award for its “balance of sport, luxury, function, amenities, quality and comfort”. 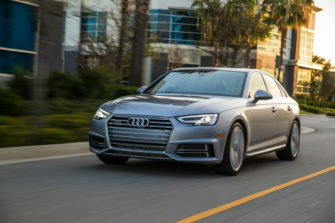 While the Audi A4 might not be the class-leader in any one specific way, except for maybe interior quality, it’s so good at so many things, never failing in any one way, that it’s a better all-around package than everything else in the segment. For instance, it’s not as sharp to drive as the BMW 3 Series or Jaguar XE but it’s close and it’s more comfortable than both. It’s also not as luxurious or as comfortable than the Mercedes-Benz C-Class but it’s more fun to drive. So it strike an excellent balance. 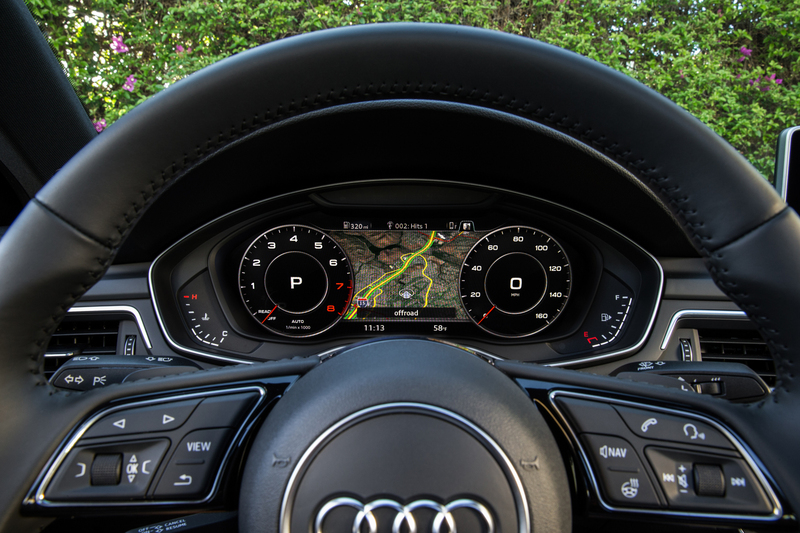 In terms of driving dynamics, the Audi A4 is very fun to drive, especially with a manual, although we do feel that it needs better damping and stiffer anti-roll bars. On the standard suspension setup, it’s a bit too soft and it rolls too much. It needs sportier suspension to be fun. 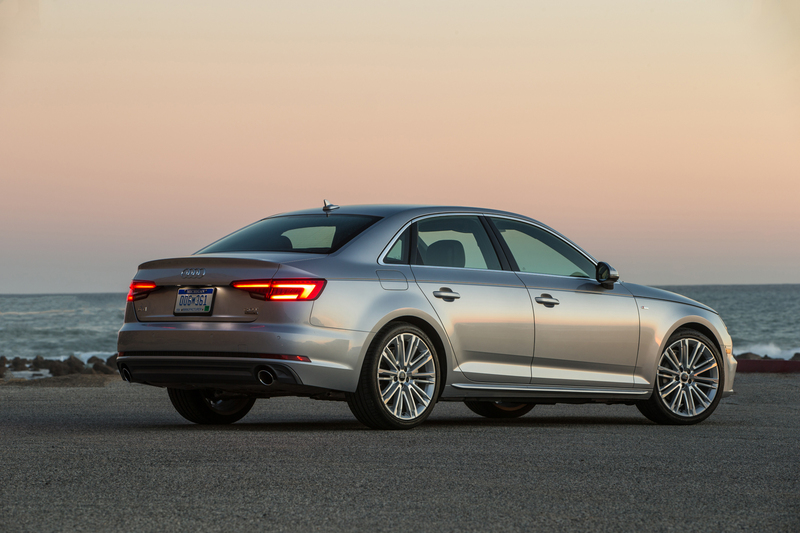 And because the chassis is so good, tightening up the suspension won’t make the A4 feel overly stiff, just firm and competent. 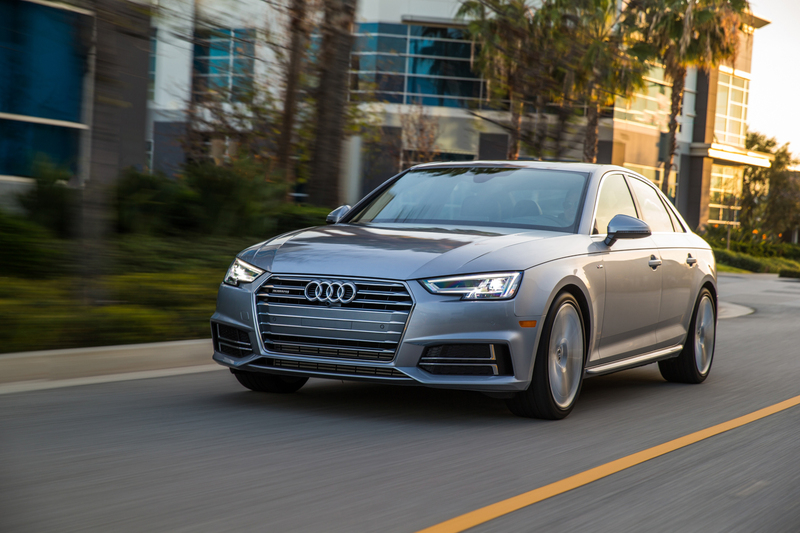 Powering the A4 is a 2.0 liter turbocharged four-cylinder engine with direct-injection. It makes 252 hp and 273 lb-ft of torque, which makes it good for 0-60 mph in just over 5 seconds, making it quick. But Cars.com includes all variants of the A4 model line in its rating, so that includes the Audi S4 as well. The S4 uses a 3.0 liter turbocharged V6 engine that makes 354 hp and 369 lb-ft of torque, which is paired with an eight-speed automatic, so it shoots to 60 mph in 4.3 seconds, which is properly quick. 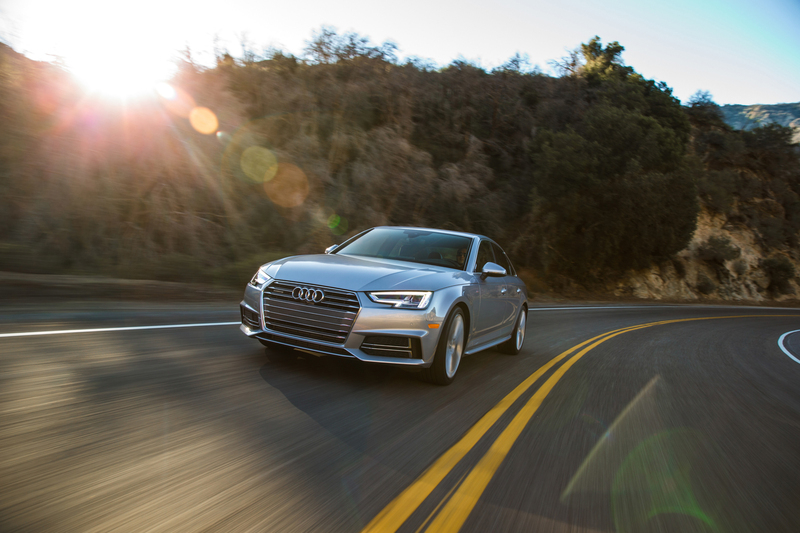 This award also includes the A4 Allroad, which acts as a slightly rugged wagon version of the A4, rounding at the model line. 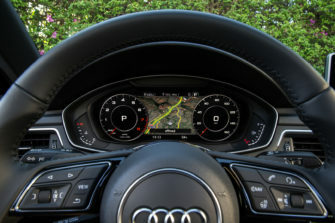 We’re obviously not just being biased, as the folks at Cars.com seem to be big fans as well, praising its “luxurious trimmings, chassis dynamics, spacious interiors and well-executed electronics”. What was your favorite car from the 2018 Detroit Auto Show?